Brookstone® is a nationwide specialty retailer offering an assortment of consumer products that are functional in purpose, distinctive in quality and design, and not widely available from other retailers. 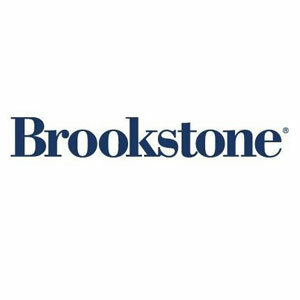 At Brookstone, we’re committed to offering our customers unique gifts and innovative products for home, travel, office and outdoor living. From the latest audio, massage and fitness equipment, to smart solutions for grilling, entertaining and just relaxing, we make everyday life easier, more comfortable—and a little more fun. Be sure to pick your favorite nonprofit (charities tab above - click "shop for them") then pick Brookstone.